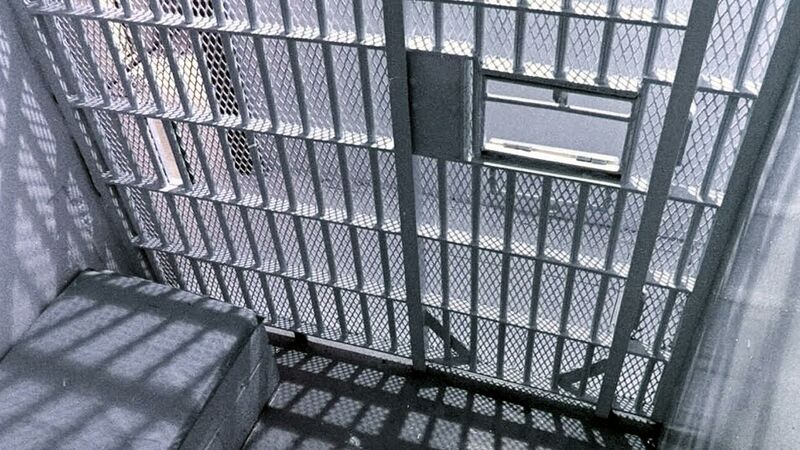 HOUSTON (KTRK) -- A former Harris County Jail employee accused of hitting an inmate has been indicted by a grand jury. Carrington Phillips is charged with a Class A misdemeanor assault in connection to the October 2015 incident. According to the Harris County District Attorney's Office, Phillips was escorting a handcuffed prisoner inside the jail located at 701 San Jacinto when they got into an argument. At one point, Phillips struck the inmate in the chest, knocking him to the ground. The inmate hit his head on either the floor or a door jam and began to bleed profusely. The entire incident was captured on video, according to the DA's office. "Jailers must be held to a high standard in safeguarding the rights of inmates in their custody. When we have sufficient evidence that they have violated this public trust we will pursue criminal charges," said Civil Rights Division Chief Julian Ramirez. If convicted, Phillips faces up to a year in jail and up to a $4,000 fine.